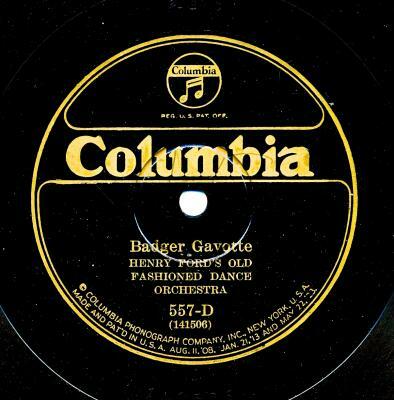 Henry Ford's Old Fashioned Dance Orchestra performing Badger Gavotte / Grace Waltz. Record is in VG++ condition. Labels are Very Good. 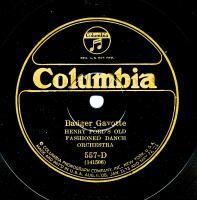 Terrific and Scarce Old Fashioned Dance Orchestra 78 in Nice condition.